STS Jet Boat Seminar Coming April 25, 260km round trip from Mission to Hells Gate and back. Learn how to read & run white water, shallow water and learn to navigate the Fraser from one of the most accomplish Jet Boat Pilots on the Fraser. Vic Carrao has safely navigated Hells Gate 33 times and has been on the Fraser river for over 30 years. 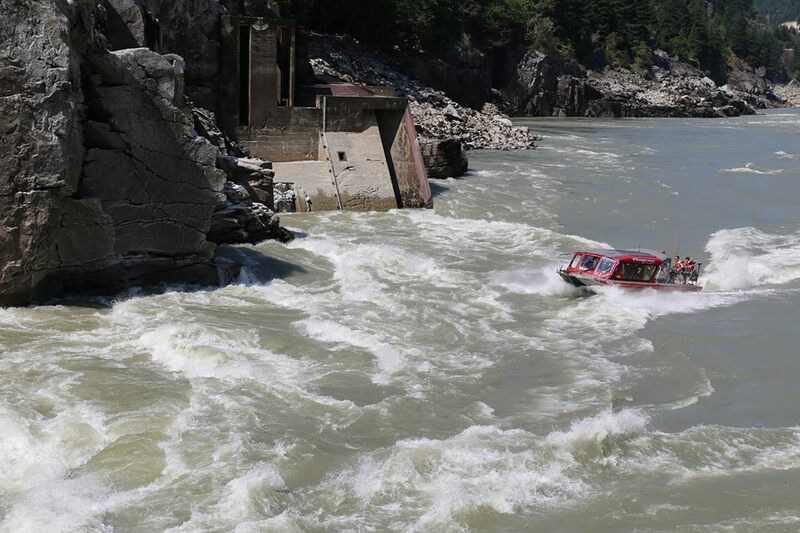 You are currently reading April 25 Jet Boat Seminar at Hells Gate Jet Boat Tours Blog.